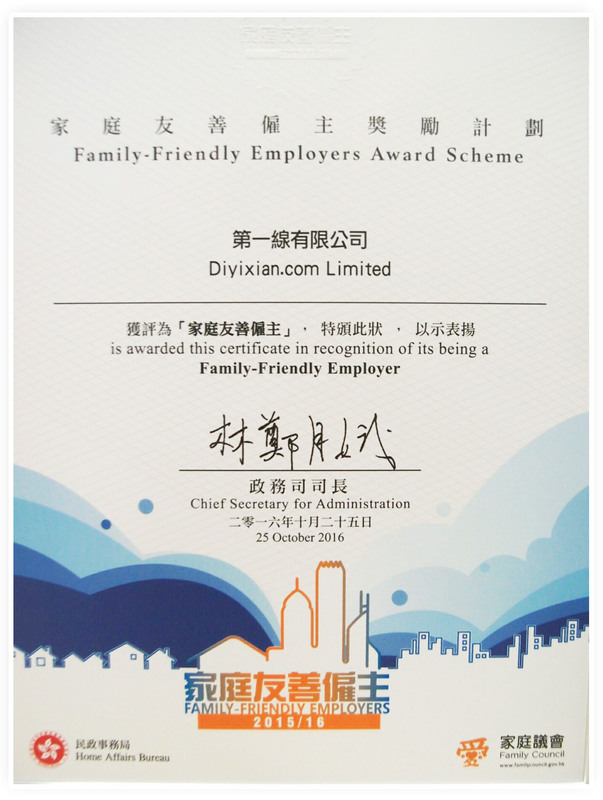 DYXnet Group’s glowing track record as an employer of choice has been recognised by the 2015/16 Family-Friendly Employers Awards scheme. 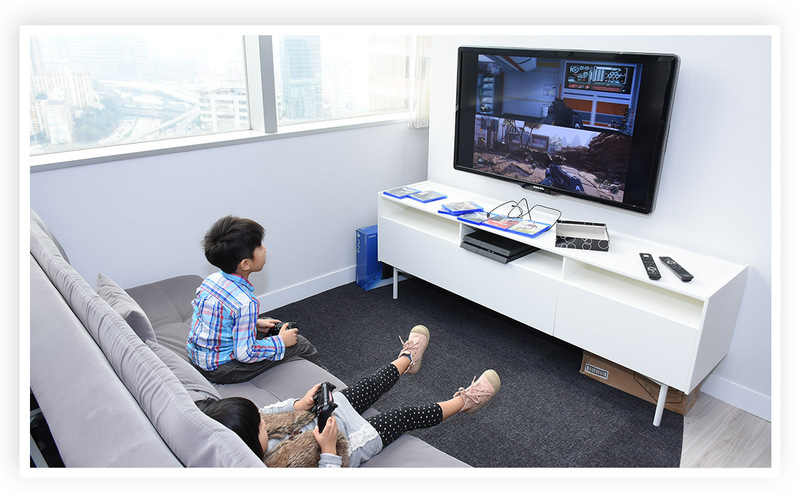 Run by the Hong Kong SAR Government’s Home Affairs Bureau and Family Council, the scheme spotlights organisations that nurture a pro-family culture and contribute to Hong Kong by building a positive relationship with the workforce. 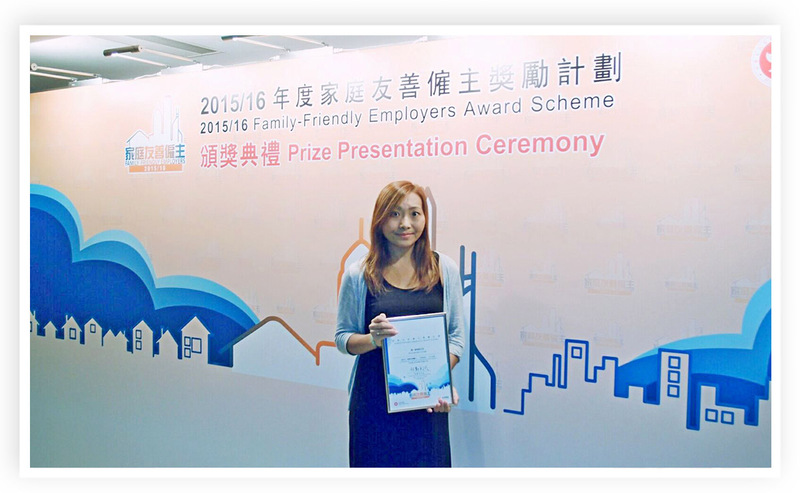 DYXnet Hong Kong Human Resources and Administration Manager Christie Pang receives the award on behalf of the Group. He is concerned that Hong Kong employees in general work an average of 50-plus hours a week, placing the territory at the top of a list of 71 cities in a survey by the Swiss UBS banking group. 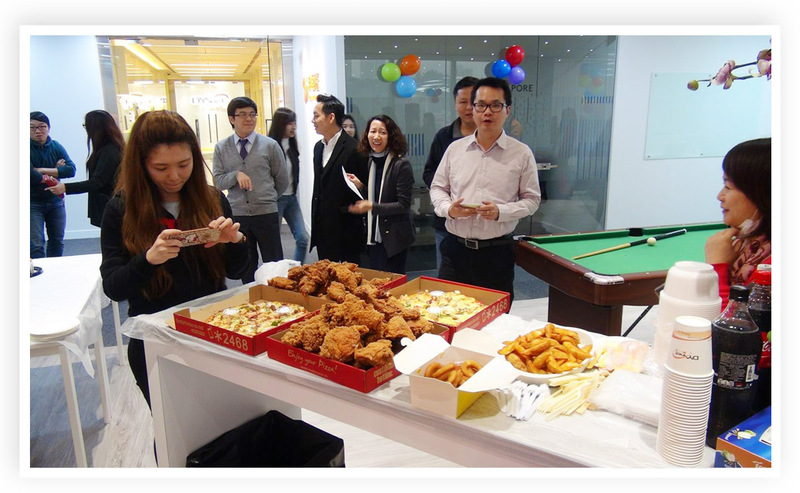 In fact, efforts to develop a healthier work-life balance for employees is positioning DYXnet as a role model among employers. 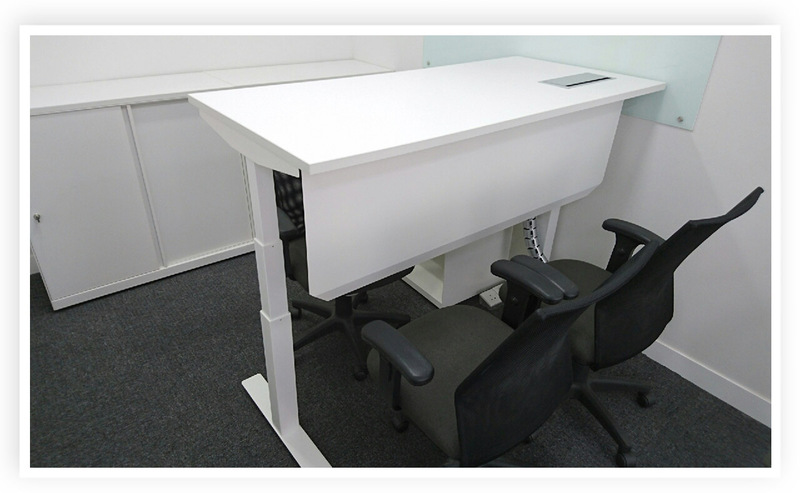 DYXnet has established a five-day week and provides 120-degree workstations served by natural light, along with adjustable desks that allow staff members to stand while working to help posture. 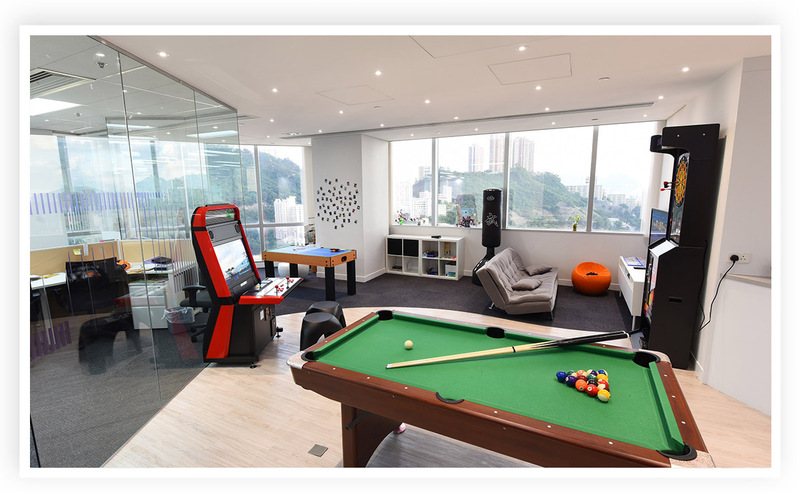 The new DYXnet office in Kwai Fong’s Metroplaza features fully-automated darts, as well as billiards, a massage chair, PlayStation 4 and a mini-table tennis facility. 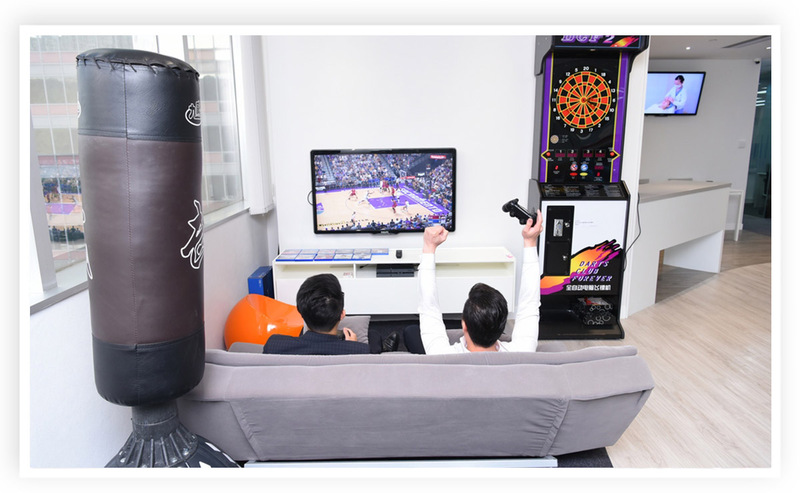 Family-friendly benefits include compassionate and paternity leave, the means to carry holiday entitlement into the next year, and a Happy Friday initiative that encourages colleagues to stop work at 4:30pm on the last Friday of each month to play games and eat together. 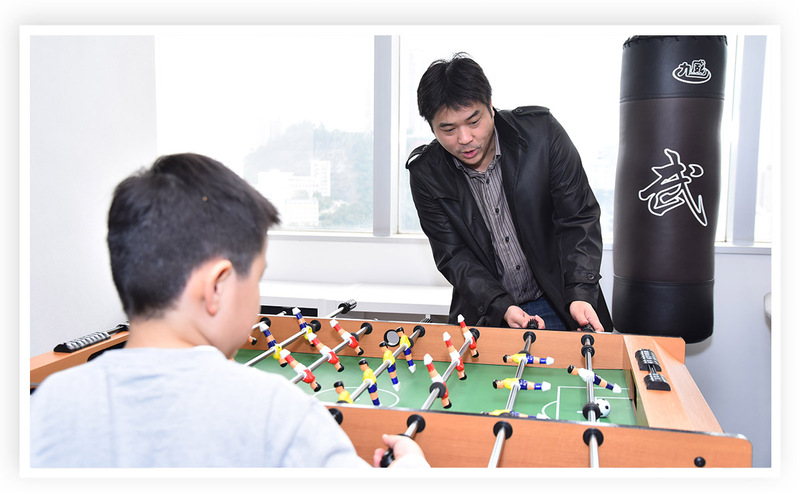 Staff members and their families often take part in our leisure activities and use recreational facilities at the office. 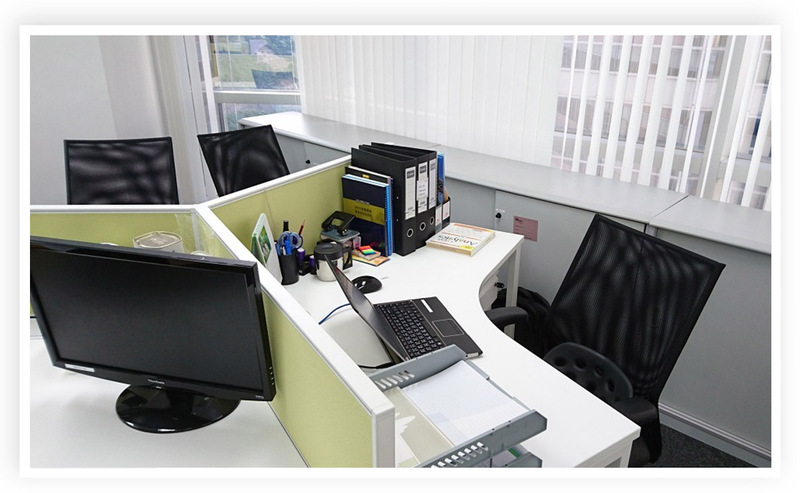 The Social Club is run by staff and organises various activities, thereby generating friendship and harmony among colleagues.